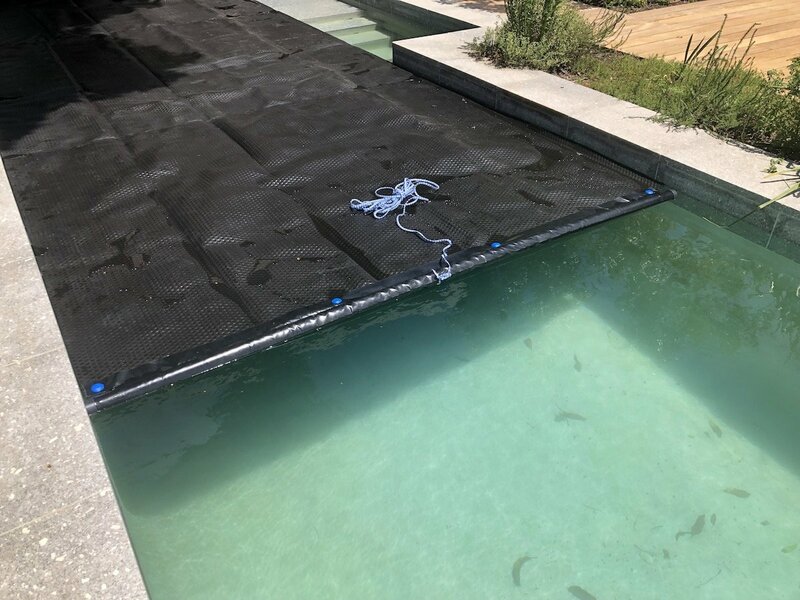 You may not notice it but pool water evaporation is more extreme than you think. If you get into your pool, you can actually see it. 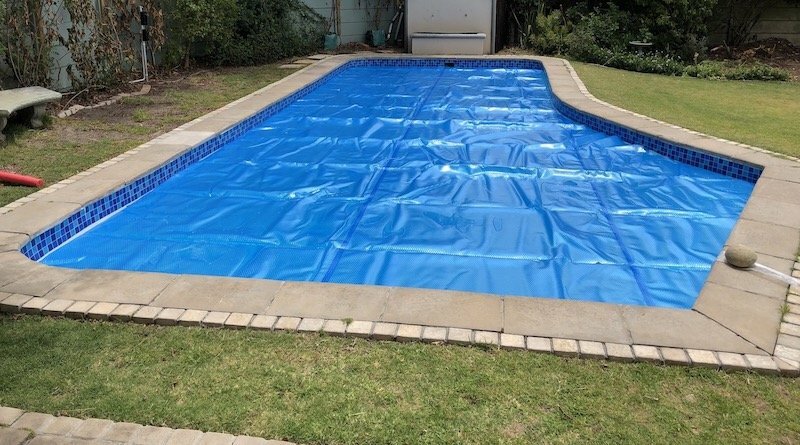 One of the many benefits of covering your swimming pool with a bubble wrap pool cover is that it can prevent up to 98% of water evaporation. 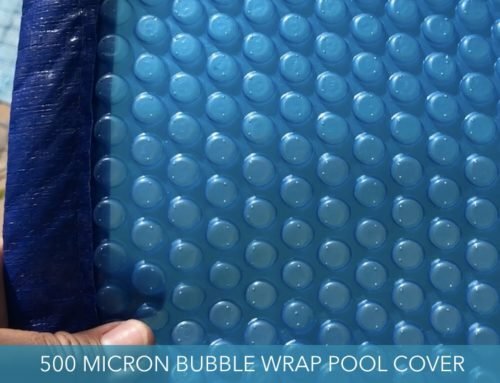 Features and benefits of a 500 micron bubble wrap pool cover. Top quality, 500 micron plastic. Be aware of companies trying to sell you covers for a really low price. There are many companies trying to sell cheap products which are inferior, probably not UV stabelized, not even 300, 400 or 500 micron. These covers fall apart within a year. The news should have spread by now. 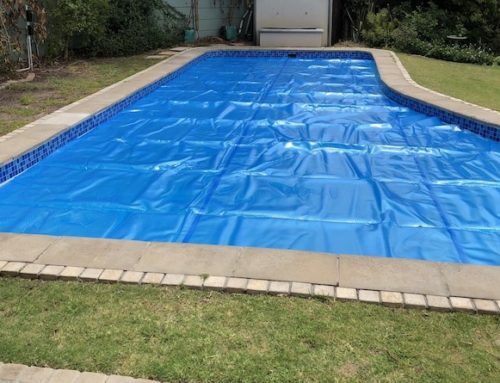 It is illegal to top up your pool with municipal water or to buy unlicensed water illegally. View level 6b water restrictions and water laws here. “No filling up of any pools whatsoever. 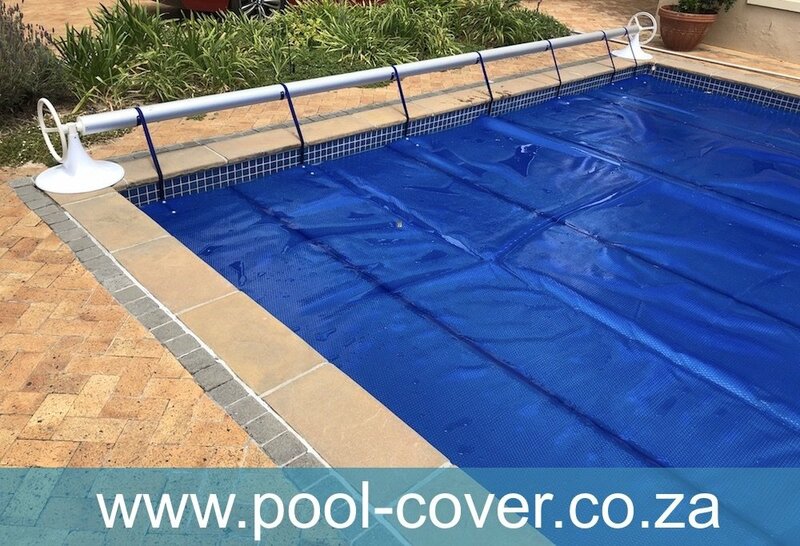 That includes portable (inflatable) ones.” Prevent evaporation in the first place. 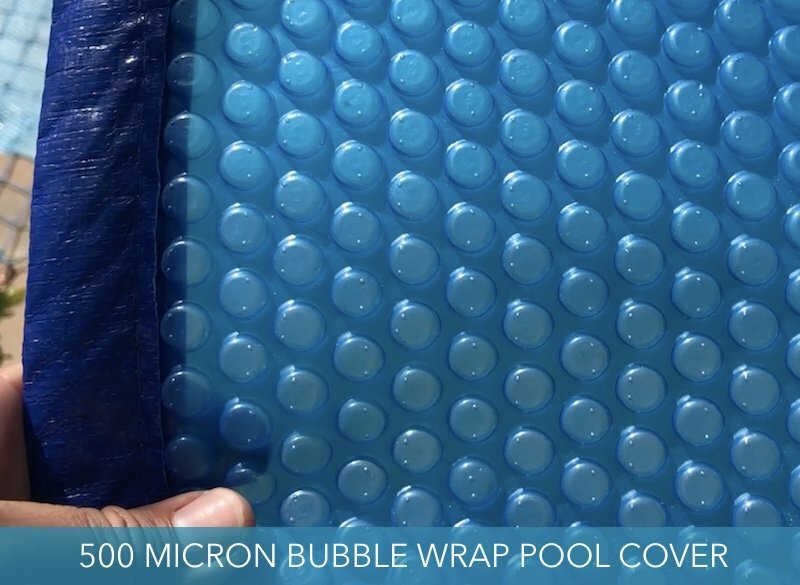 Contact us for a quotation on a quality 500 micron bubble wrap pool cover.